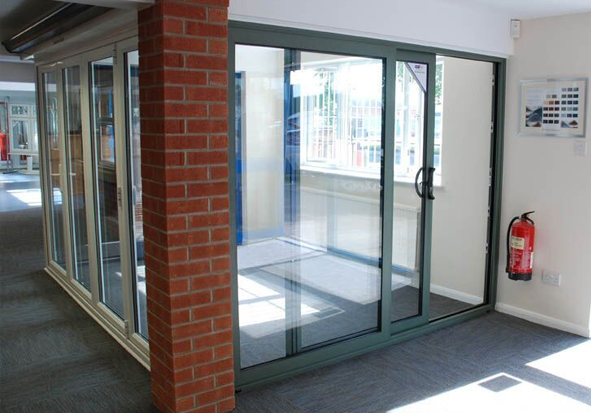 Whether you’re working on a new build property, an extension or a refurbishment, our aluminium sliding patio doors come in a range of colours and finishes to suit any type of project. 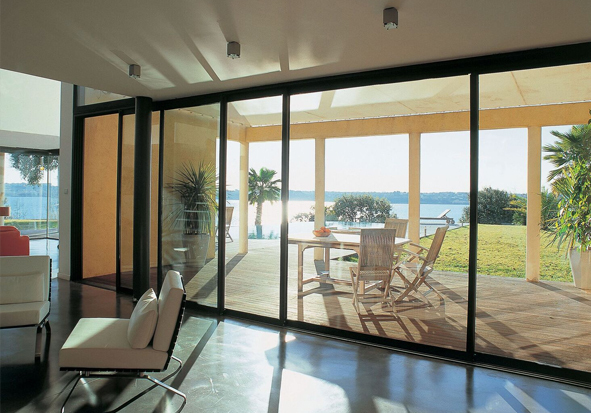 Aluminium sliding patio doors offer an alternative to bifold doors, providing a wide door opening with less frame to break the view. 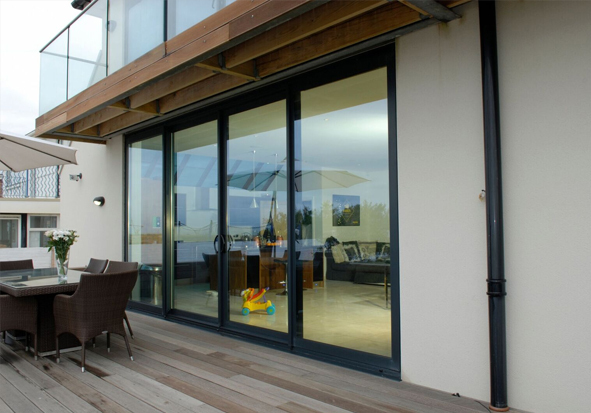 Our sliding patio doors provide a stylish and effective way of making rooms feel bigger and warmer. Frame Fast aluminium sliding doors offer a large glazed area, bringing more light into the room and creating a wide opening to the outside. 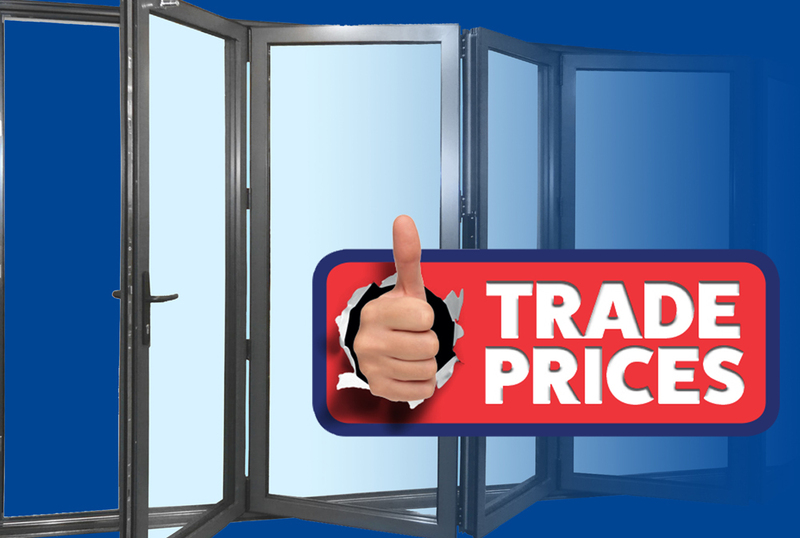 Our sliding patio doors are available in a large number of colours to match the style and look of any property, whether commercial or privately owned. 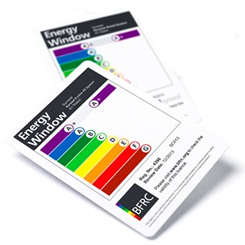 Frame Fast aluminium sliding patio door frames are available in any RAL colour option including dual colours and Smart Systems’ unique Sensations textured finishes. 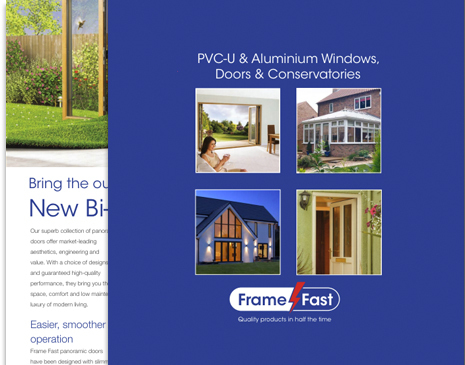 Frame Fast’s aluminium sliding patio doors achieve low U values to make them thermally efficient and suitable for a range of projects from homes to commercial projects. Our sliding patio doors can be customised with a number of hardware choices to fit the specification and requirements of your project. 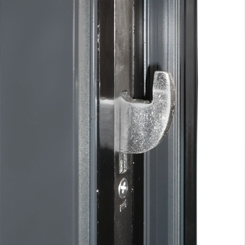 With Frame Fast’s approach to ensuring the highest standards and quality, our aluminium sliding patio doors are fitted with a six hook locking system, which offers high security and peace of mind for your customers. 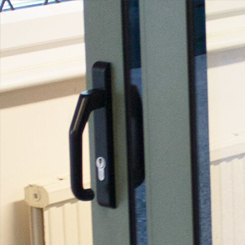 The system is also designed to last longer, making for a smooth open and close for years to come.